Charlie Chaplin's 62nd Film Released Oct. 22 1917 The Adventurer is a short comedy film written and directed by Charlie Chaplin. It is the last out of the twelve films made while he was under contract for the Mutual Film Corportation. Chaplin plays an escaped convict on the run from prison guards. 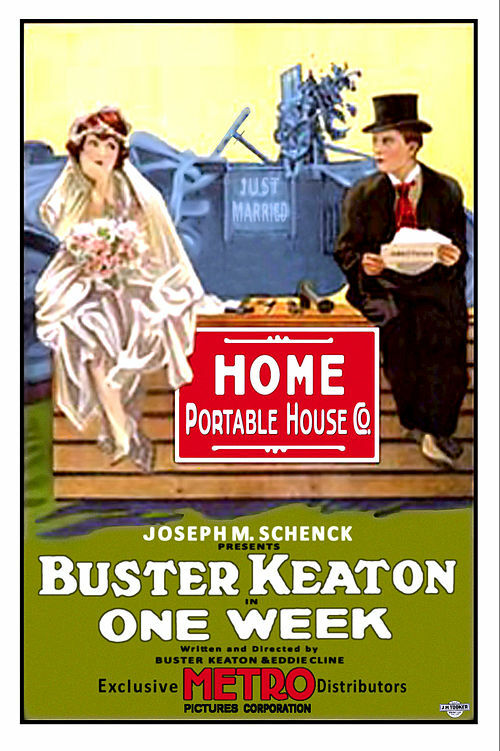 He falls into favor with a wealthy family after he saves a young lady (Edna Purviance) from drowning, but her suitor (Eric Campbell) does everything he can to have Chaplin apprehended by the officials. Also known as "What Price Gloria?" Part of the "Baby Bulesks" series You can find more information regarding this film on its IMDb page.